Small-business owners of the world: Have you considered Capex vs. Opex expenses and how much they affect the bottom line for your company? Because they do… quite a bit, in fact. If your answer is no (and maybe more along the lines of, “Uh… what?”), then a definition is in order. What are Capex and Opex expenses? Capex refers to capital expenditures such as purchasing equipment and inventory or acquiring intellectual property or real estate. Opex is operational expenses such as wages, maintenance services, repairs, utilities, and rent. So the $64,000 question is, when does it make sense for your company to buy, and when to lease or rent? Bay Area–based financial advisor Kathryn Amenta breaks it down with these five tax considerations to keep your overhead and small business lean and mean. 1. When Is It Good to Buy? There are times when buying is the way to go. For example, design-build company Because We Can still uses the same well-maintained ShopBot CNC machine nine years after the business opened its doors. After water has flowed under the bridge past the 2008 and 2009 financial crisis, small businesses may be less afraid to take risks and make Capex purchases. In a post-recession recovery, it’s a good time to make investments. 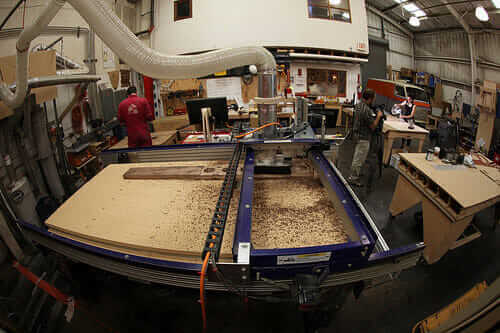 The ShopBot CNC machine at Because We Can in Oakland, Calif.
A move to Capex purchasing could also be a means of defense, such as a small business protecting itself from a hostile takeover by a larger company. “They may wish to increase earnings and book value and make huge capital expenditures, so the company is too expensive to purchase,” Amenta says. 2. When Is It Good to Lease/Rent? Opex helps maintain a lean balance sheet, something particularly important for companies when they’re just starting out. That means shifting more to the Opex column and away from Capex. “It makes a lot more sense for a small business to lease equipment when they are in a startup mode, when there is likely a need for a quick IT fix,” Amenta says. 3. What Is the “Time Value of Money”? 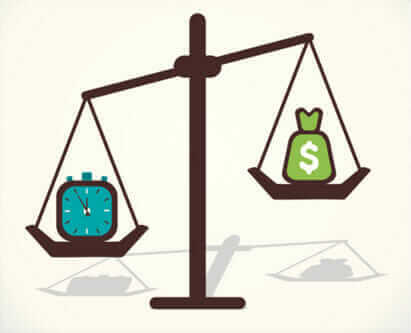 The time value of money is defined by Investopedia as, “The idea that money available at the present time is worth more than the same amount in the future due to its potential earning capacity.” It’s one consideration in whether to buy or rent, as purchasing often requires a larger upfront investment than renting. Case in point: When you receive a bill for your property taxes, there’s a due date and a delinquent date (generally a couple months later) for payments. While the good citizen in you may be tempted to pay up on or before the due date, think of the potential interest you could earn by holding onto, say, $5,000 for almost two more months. You get your payment in before the delinquent date, you’re still in good standing, and you have no penalties and more cash in your pocket. 4. Should I Hire a CPA or Tax-Preparation Service? Depreciation laws change, so if you bought a Capex expense in 2013, you need to know how to handle it in your 2013 filing. If you’re really ambitious, you can choose to learn all about property depreciation laws for 2013 and 2014 by downloading a PDF of “IRS Publication 946: How to Depreciate Property.” But at 116 pages, it just might make your head spin. Better yet: Get a certified CPA to sort through it for you. For your small business, finding a CPA who lives and breathes tax law all year round is likely a better bet than a tax-preparation service such as H&R Block. “I want somebody preparing my taxes who spends their whole day working on taxes, looking at taxation, tax strategies, small business, and all that jazz,” Amenta says. 5. What Is the Net Investment Income Tax? The Net Investment Income Tax, which went into effect on January 1, 2013, applies to individuals, estates, and trusts. Small businesses held in trust are responsible for a 3.8 percent tax over a $12,000 threshold amount. Again, a good CPA will know what to do, and if you made any significant investments in 2013, the Net Investment Income Tax may be on your CPA’s radar. 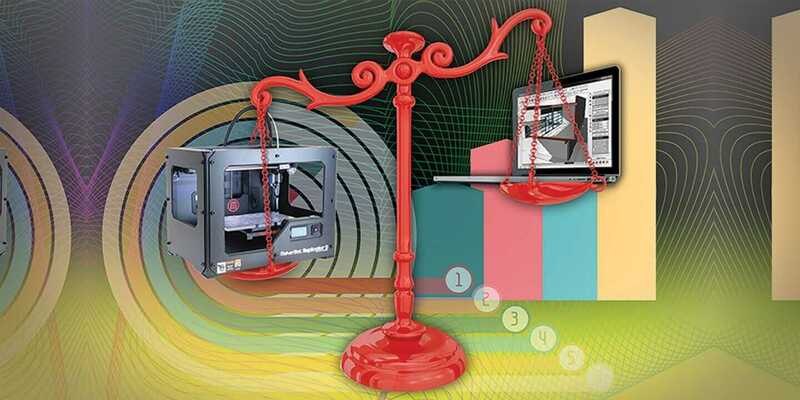 “If a company invests in new technology, gets a new patent, or has new intellectual property, and there’s income that’s generated because of that, this tax will need to be considered,” Amenta says. Want more guidance on small-business taxes, such as health-insurance tax credits for small employers and establishing SEP retirement plans for employees? 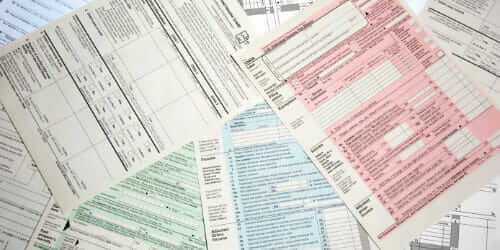 Check out these 4 Small-Business Tax Tips for 2013. What’s your experience with Capex vs. Opex and your small business? Please tell us about your pains and gains in a comment below.